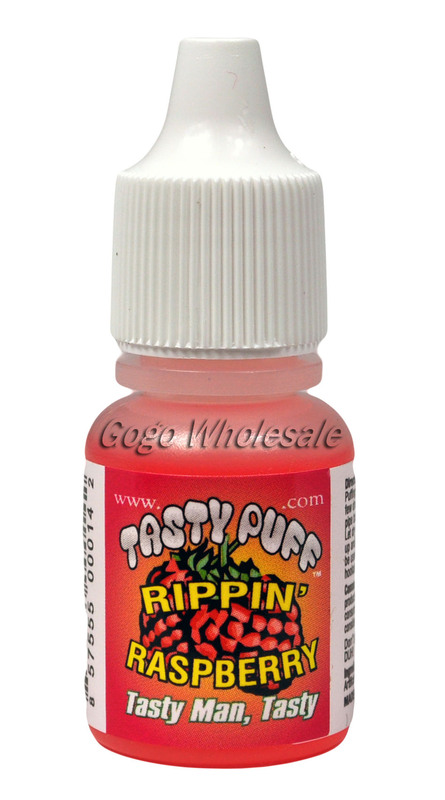 Try Tasty Puff tobacco flavoring for your blunt and other smoking proucts for a tasty puffing experience. Enjoy the Rippin Raspeberry flavoring. 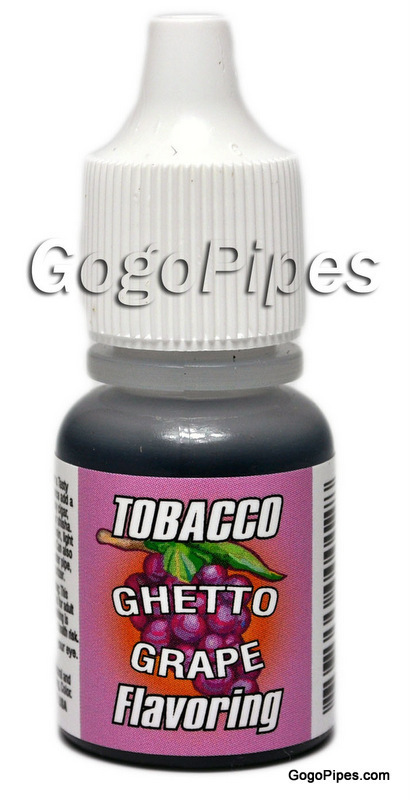 Add few drops to your blunt, water pipe, vaporizer, hookah, shisha,�cigar or�pipe tobacco. let it dry for�1to 2 minutes. Light up and enjoy. Comments: Definitly worth the buy.